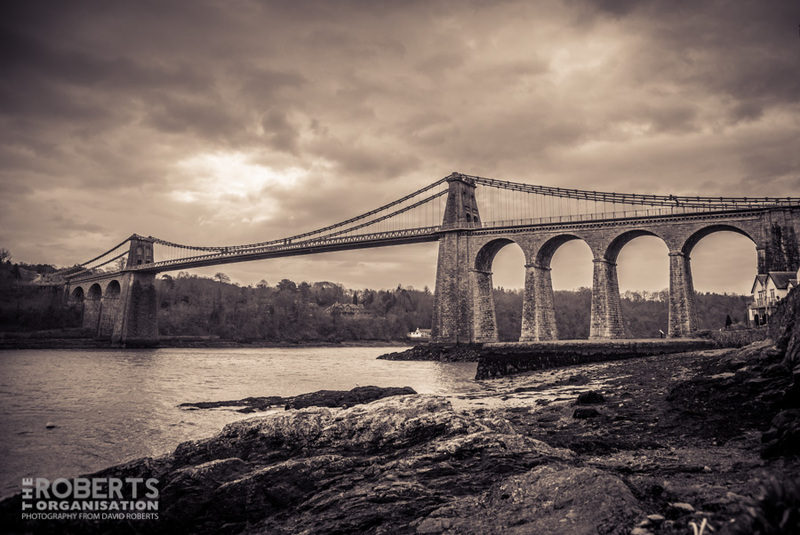 A peaceful scene in the Menai Straits by Menai Bridge. Taken back in 2004! 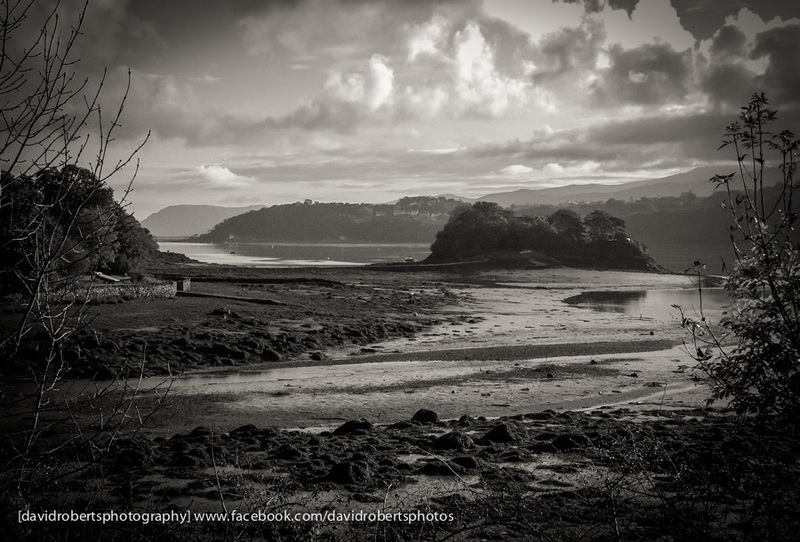 The Menai Straits, seen from Church Island at Menai Bridge. 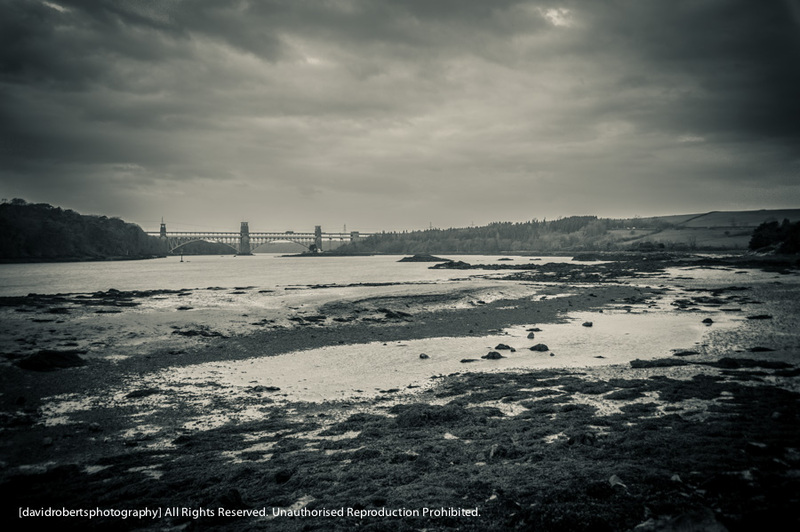 The bridge visible is the Britannia Bridge, which carries both road & rail traffic over to Anglesey from the mainland of Wales. 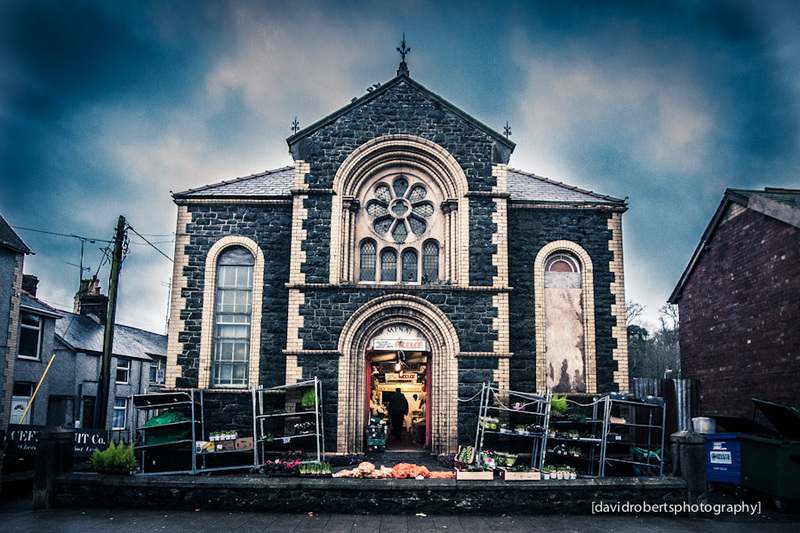 Fruit & Veg shop in an old Baptist Chapel in Menai Bridge. The odd thing about it is the main part of the building has no roof and the upper floor is completely open to the elements. 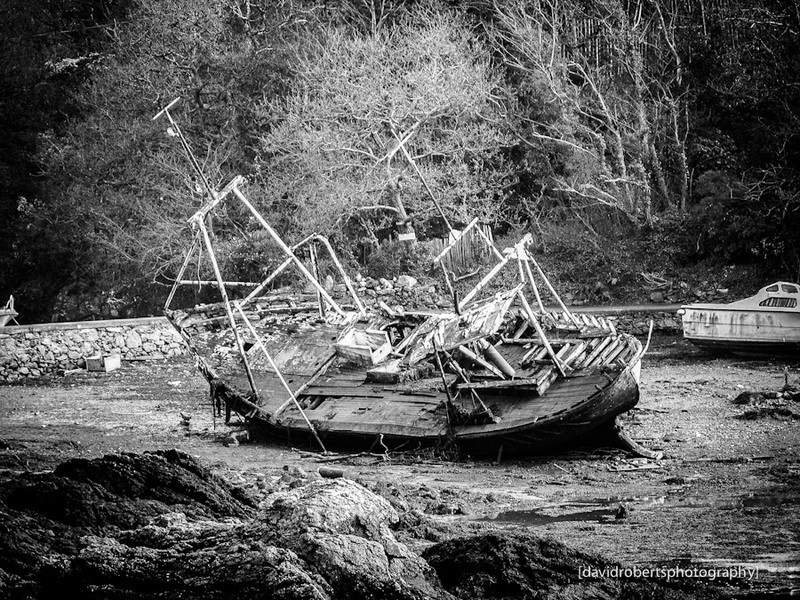 I photographed this long abandoned boat at Menai Bridge in March 2005. Is it still there, by any chance?